Evening markets are popping up around Melbourne city in July and August. They offer a fun reason for people to get out of their homes, catch up with friends and family, grab a bite and do some shopping. It is also a great way to stay active and go out for a walk instead of hugging the television. In addition to the Goldsbrough Lane Gourmet Farmers' Market and the Wednesday Night Market at Queen Victoria Market, ISPT will also be hosting one in Bourke Street. 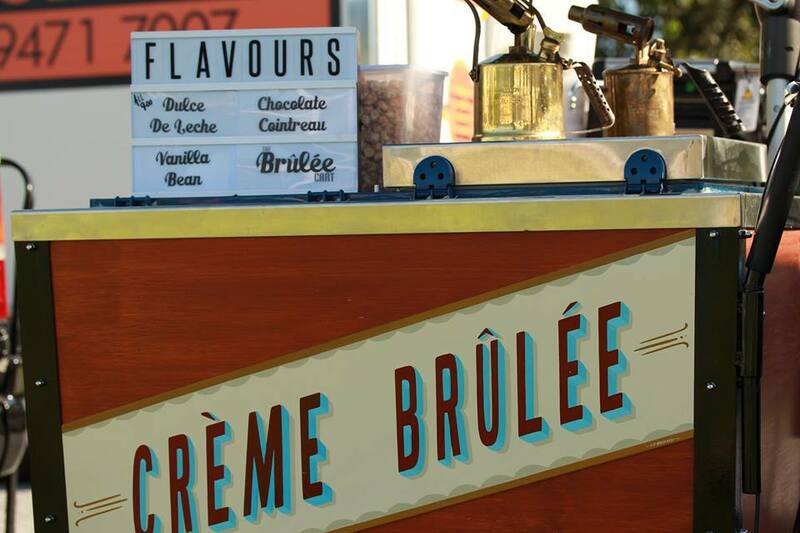 The European Night Market returns to Madame Brussels Lane following its success last year. It is inspired by the Christmas markets that pop up in European cities like Munich, Vienna, Bern and Manchester. ISPT has pulled together a mix of stalls to deliver the aromas and taste of Europe in winter every Friday night from 22 July to 12 August. The event include live music and entertainment. You can enjoy German sausages and beer from the German beer garden at The Fringe; add a German pretzel to that from Bretzel Biz; savour Polish dumplings from Eastern Bloc; dip into melting fondue Cheese from Frencheese; tuck into Scumptious Flammkuchen from Frieda's Flammkuchen; and spoon into crème brûlée from The Brûlée Cart. There is also Turkish gözleme from Göz City and many more. Why? Where else can you enjoy a European night market in the city?